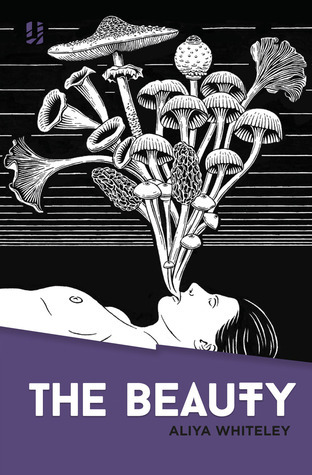 The Beauty is a short novel / long novella. It's postapocalyptic, it's horror, it's science fiction and it's unlike anything I've read. It feels almost insulting to use those genre monickers. It's simply unique. Nate is the storyteller of the group. His role is to tell stories each night, keeping memories alive through the oral tradition - and helping the men and boys continue to see worth in life. The story has four parts / acts. Each is atmospheric, rich and almost a novelette of its own. The mood shifts from melancholy to uncanny to outright horror. There is a lot that's interesting about The Beauty, not least of which is the gendered way in which the story is likely to affect people. I suspect that men will find it more unsettling than women. I certainly felt uncomfortable at times. What this review fails to capture is just how rich and atmospheric the book is. It handles the uncanny and horror with such confidence. I'm not sure it could ever be made into a movie, but if so, Guillermo del Toro (who made Pan's Labyrinth) would have to direct. Quite simply, The Beauty is a stunning achievement.